At Independent Ink we value that your manuscript is a work of art and as such is unique. 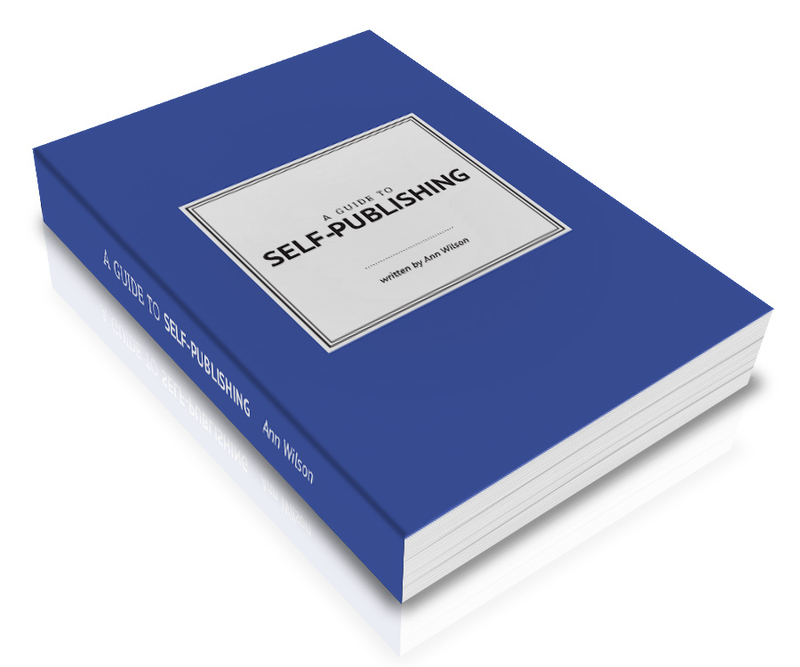 We don’t offer a set package price, but work with you to design a self-publishing package to suit your specific requirements. eBook production and distribution needs. Complete and submit the quote form below, and we’ll be in touch with your quote shortly.